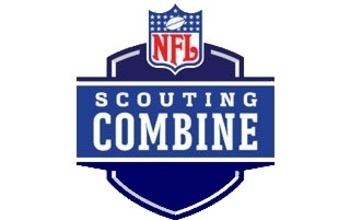 As an athlete looking to prepare for an NFL opportunity you are staring at potentially the most nerve wracking experience in your life. 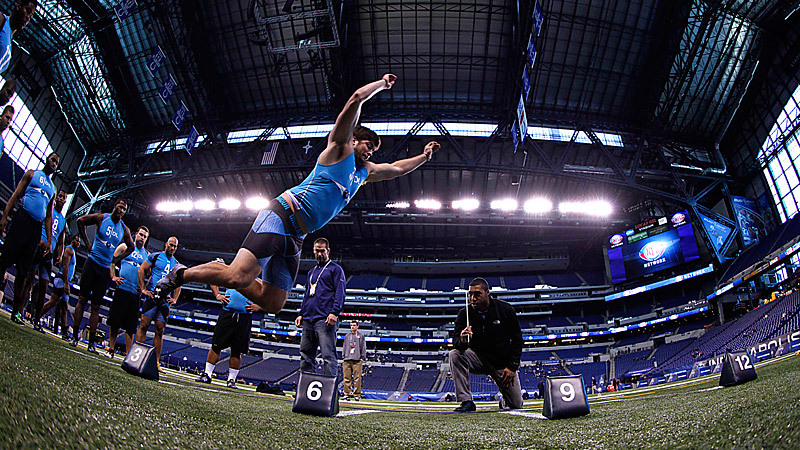 The NFL combine is, most likely, the most thorough job interview you could imagine. The first realization we look to provide to the athletes in this program is that, put in the right context, this is a process that a football player is very familiar with. Just like the game of football, we realize that success comes from simple things done savagely well. LEWIS Fitness & Performance is "Where Preparation Meets Opportunity"; it is during this preparation process where the simple aspects of each test are taught and repeated until they become ingrained into the athletic framework of each athlete. expert trainers are uniquely qualified and make use of the latest technical research to make such an evaluation possible. 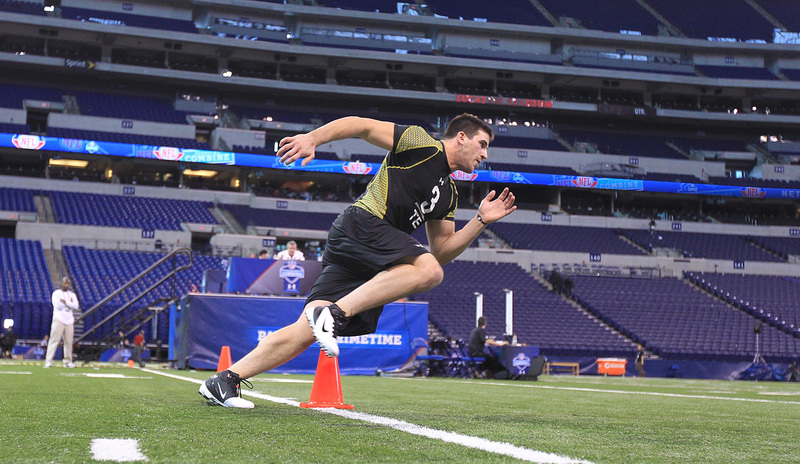 Our State-of-the-art event and physical evaluation enables us to tailor an athlete’s program to meet his unique needs. Specific upper and lower body, front and back strength and movement tests discover any muscular imbalances, which may have resulted from prior training habits or injuries. Performed by our staff of expert trainers, our ability to identify and address an athlete's specific weaknesses has been proven to enhance results dramatically. 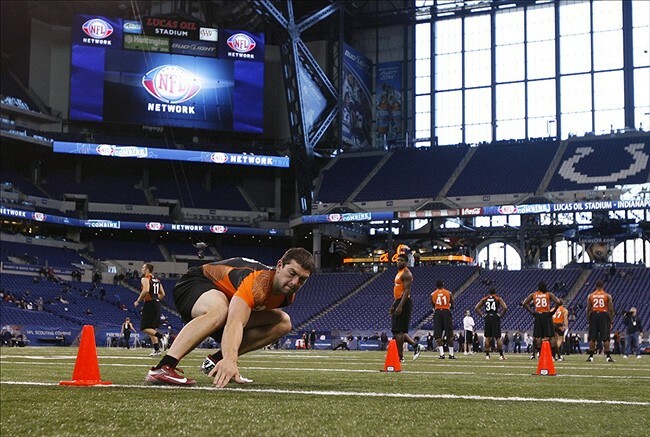 Performance in any single Combine event is as much a measure of SKILL as much as it is a measure of athletic ability. 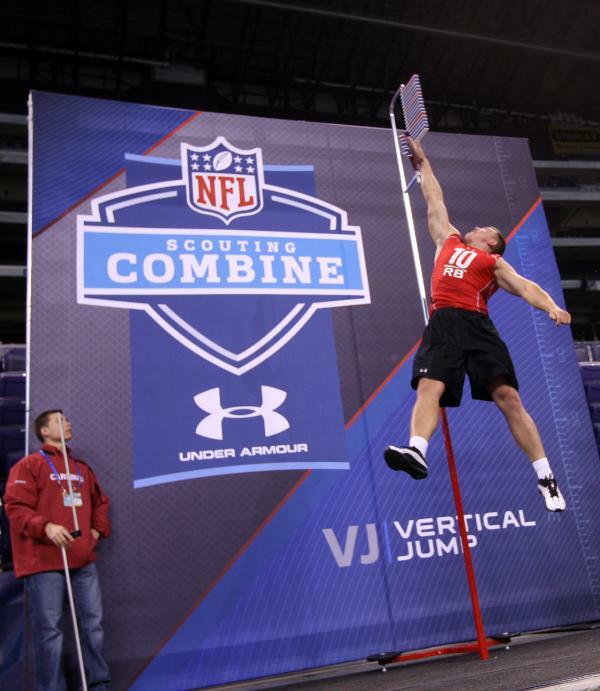 An accurate initial measure of an athlete’s ability in each Combine event is the first step toward achieving and measuring ACTUAL gains. All times and measures are made utilizing surfaces and equipment identical to those used at the Lucas Oil Stadium to ensure precision and consistency. Event performances are video analyzed to detect flaws and determine strategies for improvement. In an actual game are offensive linemen ever asked to run straight ahead for 40 yards without getting touched? 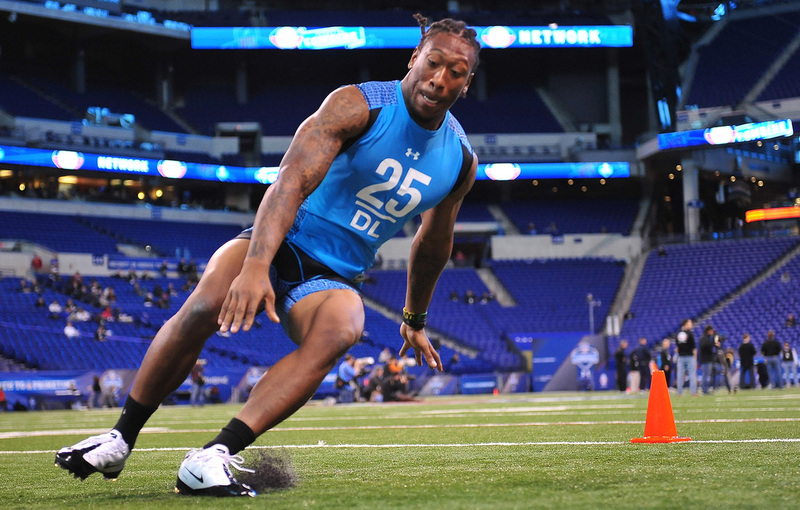 Not too often, however the 40 remains the highlight of the combine regardless of position. The 40 is actually comprised of several different phases; the stance, start, first step, acceleration, maximal velocity and the finish. Each phase must be perfected to obtain optimal results, and as every phase is mastered, there exist opportunities to lower one’s time. The only real endurance event (225 bench excluded), the 60 requires its share of time and attention. Athletes learn optimal start, change-of-direction, touch and finish techniques. Each position has its own set of required drills. Our goal is to familiarize each athlete with the position drills they will be asked to complete and educate them as to what league is looking for and how to do your best. The single most important part of preparing for the combine. As each event requires its own specific set of skills, each must be addressed individually. Here the athlete will learn how to perform each specific event in the most efficient manner possible. Practice makes perfect, but actually improving one’s mechanics makes results even better. 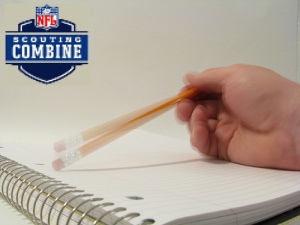 There are strategies to taking any test and the Combine is no different. Ultimately our objective is to make our clients Master Test Takers. Weeks of training also have its advantages. 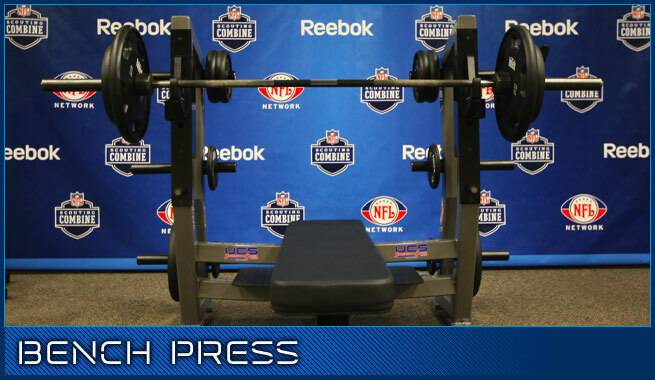 No athlete at the combine will be better prepared and that knowledge will instill the confidence that will allow peak performance. 40-yard dash time. 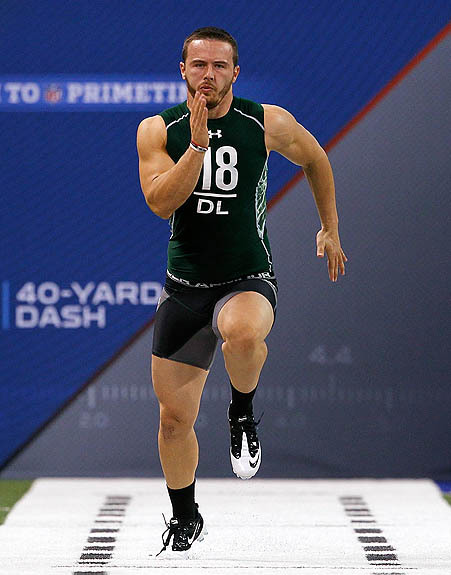 Working on the proper stance, first-step technique, acceleration, maximum velocity mechanics, as well as methods for improving “speed endurance” can all be a factor. combine event. Strength training may include Maximum Strength, Dynamic Effort, Repetition/Muscular Endurance, Accelerative Training, Isometrics, or Hypertrophy Training. Believe it or not, significant gains in strength are possible in the small window of opportunity we have to work with. Very often all it may take is a different approach for an athlete to make gains from a point where they had plateaued before. Flexibility is one of the most over looked components of training the athlete. The LEWIS Fitness & Performance program places special focus on flexibility as we recognize the dramatic effects it can have on performance and its importance in reducing muscle soreness. 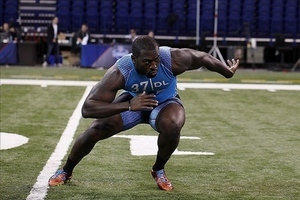 These PNF (Proprioceptive Neuromuscular Facilitation) stretching techniques have been performed on hundreds of Olympic sprinters and NFL players and are widely regarded to be at the forefront of flexibility training. Learning this skill alone has been proven to increase our client’s results. Most athletes who come to us know how to train hard, but few know how to train smart. Merely increasing days, sets and reps is never the answer. In fact, proper recovery is the absolute key to performance and improvement. We accelerate the recovery process for the athlete with the best restoration methods available. Relationships have been build with local practitioners that include Active Release Technique, sports massage, chiropractic care. 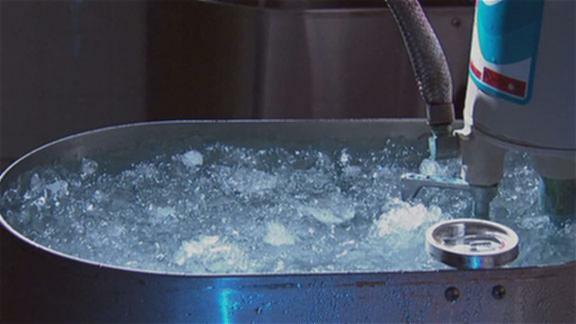 Education will also be provided into recovery techniques like cold baths, and nutrition supplementation. 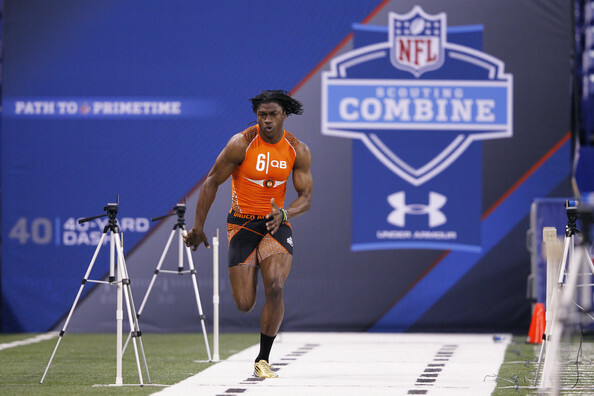 The Lewis Fitness & Performance program is not about how to cheat at the Combine and get away with it. It is actually about improving performance and making better athletes.